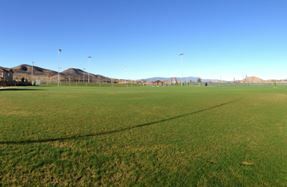 The long-awaited sports park at Audie Murphy Ranch will open this May! The perfect place to get in some exercise and engage in friendly competition among friends, the new sports park is sure to impress. The 11-acre park will feature an array of amenities including a highly anticipated skate park, baseball and soccer fields, basketball courts, tennis courts, playgrounds and more! Please visit audiemurphyranch.com for additional information on the neighborhood. The Temecula Valley Museum will host Love of Country: Valentines Workshop on Saturday, February 8th from 10:30 a.m. to noon. 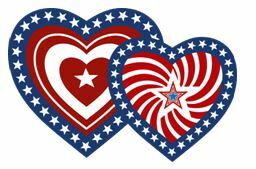 Families are invited to come make patriotic themed Valentines. The patriotic theme of this year’s annual family event is in honor of the museum’s current exhibit, “The Many Faces of George Washington.” The event is free to attend. For further information, please visit temeculavalleymuseum.org.